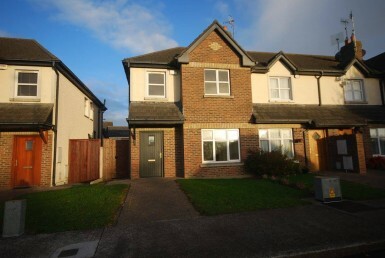 Excellent 4 bedroom detached house located in Ashfield, just off the north road on the North side of Drogheda. This house has bright and spacious living areas and boasts a south facing rear garden and ample off-street parking to the front. 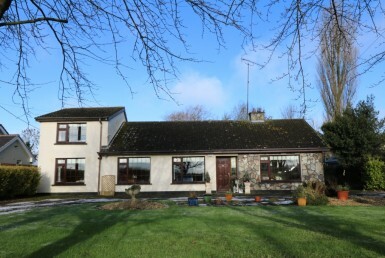 This mature residential development is surrounded with many local amenities such as Schools, Shops, Pubs, Restaurants and is only a 10 minute walk into the heart of Drogheda Town Centre. For the motorist, the M1 Motorway can be accessed within a 5 minute drive. Viewing Is Highly Recommended. Property Size: 1489 Sq. Ft.